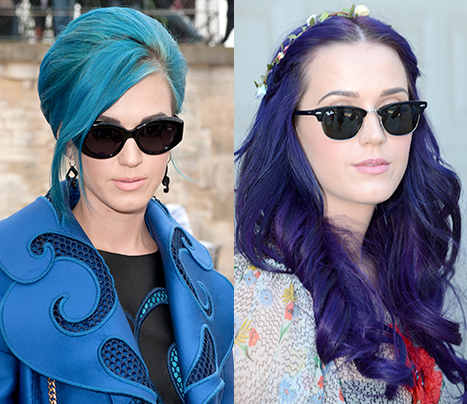 Katy Perry dyes her hair from turquoise to purple! I actually really like the purple. The color is really rich and her hair looks healthy. Previous Previous post: Happy Belated 35th Birthday Alek Wek!